The Anti-intimidation and Ethical Practices Forum (AEPF) was formed in May 2014 by eight professional bodies who share a common concern about the rising levels of corruption in the country and the concomitant increase in the intimidation of the ‘guardians of governance’ i.e. professionals who work in fields such as auditing, risk management and governance. Over 30 professional bodies, as well as relevant regulators and crime-fighting organisations gathered to discuss how to collaborate to combat corruption and protect whistle-blowers within their membership bases. The IoDSA is proud to announce that we are the first Network Supporter of the Principles for Responsible Investment (PRI) in Africa. 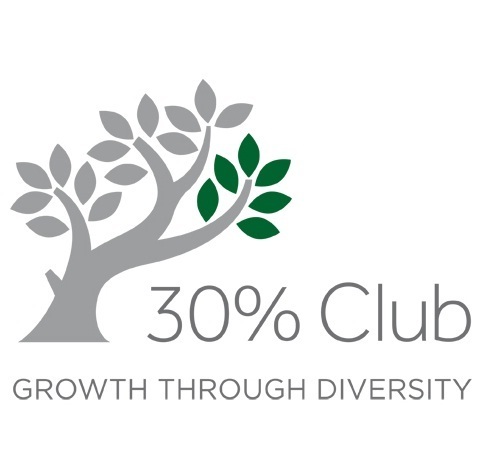 The 30% Club launched as a campaign in the UK in 2010 with a goal of achieving a minimum of 30% women on FTSE-100 boards - currently the figure stand at 27% up from 12.5%. Accelerated progress has been achieved through the leadership of our member Chairs and CEOs.